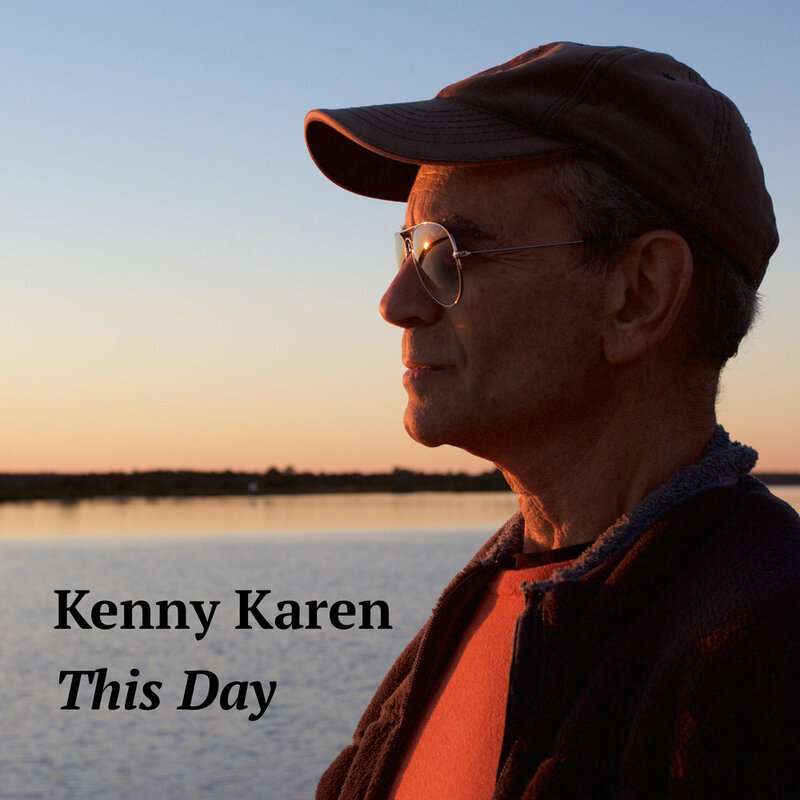 All songs written & performed by Kenny Karen. Copyright 2017 Kenny Karen. All rights reserved.